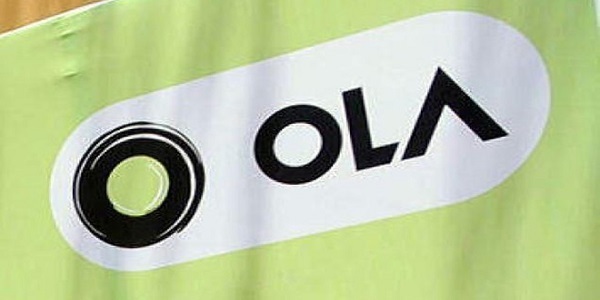 Ola Money, the wallet payment of cab aggregator Ola, has partnered with online marketplaces eBay, YepMe and AskmeBazaar. The partnership will allow customers to pay directly through its digital payment service. Furthermore customers will also be eligible for an additional 10 percent discount while paying through Ola Money to make their payments on eBay, which will be valid till 21st June. With millions of customers on its platform, Ola Money is already one of the top mobile wallets in the country. The Ola Money experience allows users to pay with a seamless, one-touch checkout in a secure environment in a wide variety of use cases, outside the Ola platform. The Ola Money app can be used for prepaid mobile phone recharge across all network operators in India and for sending money to friends and family within minutes. Recently, Ola Money also partnered with Mumbai Metro to help commuters recharge their prepaid metro cards and RSRTC- the Rajasthan State Road Transport Corporation as their exclusive digital payment partner, where users can book tickets online, using Ola Money.